In the past few months there have been overwhelming requests for authenticity letters for Ebay, Paypal counterfeit disputes. 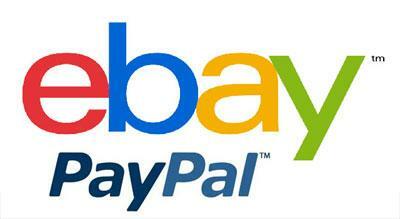 If you need a written statement of Non Authenticity for a eBay and Paypal claim, Once Again Resale can help you. Please visit Authenticity Service page for detail information.